Click the button below to add the GRANITE POLISHING COMPOUND to your wish list. 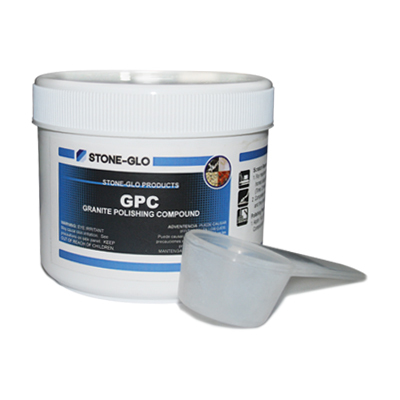 GPC is a no-wax compound designed for the polishing or color enhancement of new and worn granite surfaces, primarily floors. GPC contains only the highest quality abrasives.